With Christmas just a matter of weeks away, you’re probably racking your brains for what to buy your children and your younger relatives. We may be biased, but there’s one gift we’re eager to recommend – a toy helicopter! Helicopters have fascinated children since their inception, and a helicopter small enough to fit in your house is an exciting gift. Here’s our top picks for helicopter gifts this Christmas. We all love Lego, don’t we? Those little pieces offer every child (and some adults too) one simple promise – you can create anything you want. 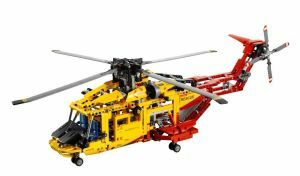 This Lego Technic rescue helicopter features an impressive amount of detail, as well as lots of little functional details including spinning rotors and a winch for rescuing stranded Lego-men. This remote control helicopter features gyro-direction stabiliser technology to help your chopper stay on course, and includes a USB charging cable so you can charge it with your laptop, or with most modern phone chargers. 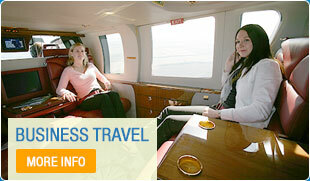 But the exciting part is, you control this whirlybird with your phone! 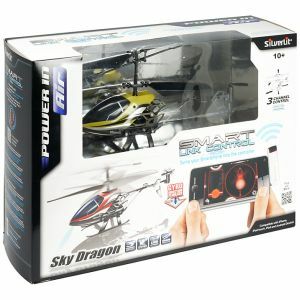 The Sky Dragon helicopter comes with a Smartlink adapter, which plugs into your Android or iOS device and lets you pilot the aircraft with tilts and swipes. There’s also three radio control channels to let you fly three Sky Dragons at the same time. The Angry Birds franchise has taken the world by storm over the past few years, and a slew of merchandise has been created – but this one looks genuinely interesting. 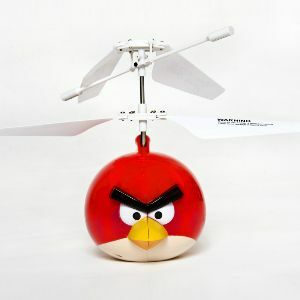 Lacking a tailrotor, a special gyro system and rotor design prevents the ball-shaped Angry Bird from flying out of control, and allows maneuverability in 6 directions. It even comes with a set of boxes to knock down, just like in the game! All good gifts – but if you want to get them something they’ll never forget, a ride in a helicopter makes a fantastic gift. Click here to find out more about our bespoke tours, or call us on 0 333 355 9464.